Fabulous Four-Bedroom Home. 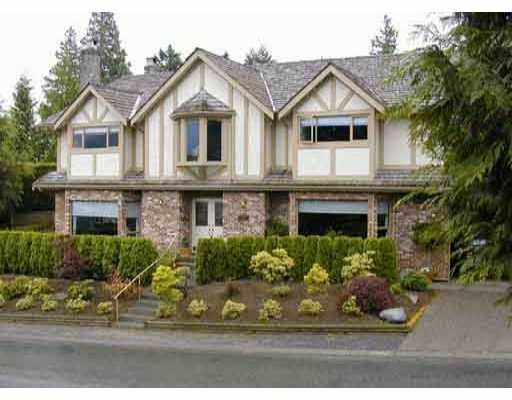 Move-in condition in sought-after 'Caulfield', West Vancouver. Home features super foyer to separate living & dining rooms. Open kitchen to family room. 4 Bedrooms Up with large Studio or Nursery. Sunny deck and patio. Double-car garage.